A newly-optimized database and programming code make WebBack CM2 perform faster than ever before. But speed improvements are not limited to the technical side. The new design incorporates better navigation and new features that make it easy to complete common tasks quickly. Use keyboard shortcuts throughout WebBack for fast access to a variety of features and actions. Use the expandable menus to move from one section to another, or jump to other Saturno applications with a single click. Add or delete associations quickly without page reloading to slow you down. Search through associations instantly with type-ahead search. Navigate from tab to tab in WebBack without page reloads, and then save your work from any screen. See your recent updates and checked out content from any screen. Jump from one set of content to another with a single click, without navigating back to directory or listing pages. 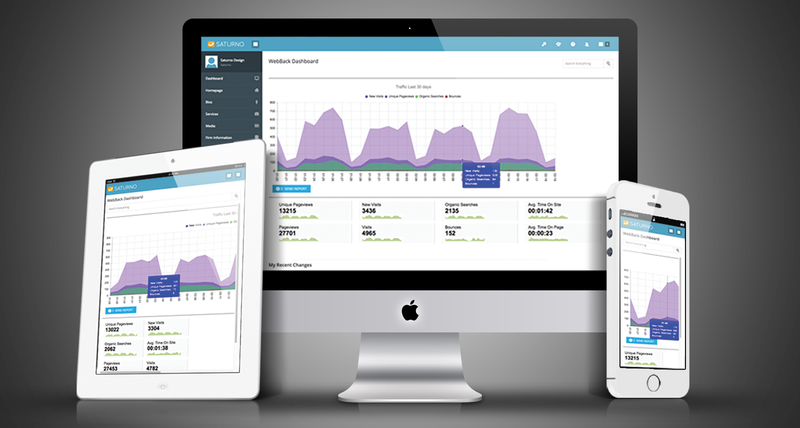 The new responsive design maximizes workspace for any computer screen size, even mobile devices. iPhone, iPad or Android phone or tablet. 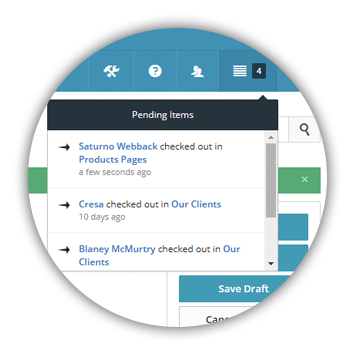 Every WebBack section includes instant, type-ahead search filtering. Just start typing and WebBack will begin showing results below as you type. You can also use advanced filters in any section. 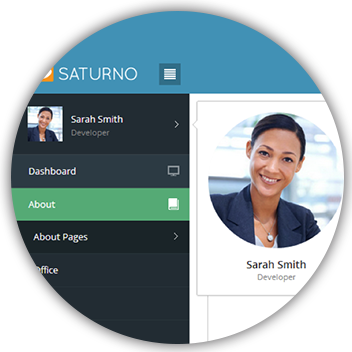 Clients using multiple Saturno solutions can easily navigate between them using the main menu bar, available on every screen in WebBack CM2. Navigate to all of your content quickly using the collapsible menus. You can also customize your workspace by repositioning the menu bar to be on the left or top of the page, or hide the menu bar entirely to create more workspace on your screen. Use the Global Search to find any and all types of content by keyword. 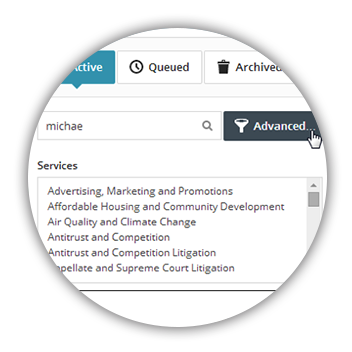 Simply type what you are looking for and WebBack will search all of your content and provide a set of easy-to-read, categorized results. Find anything quickly with instant, type-ahead content filters. Just start typing and WebBack CM2 will instantly show matches below. Working with large sets of data with thousands of records? Use advanced filters to instantly show matches by date, practice area, location, and many more. Sensitive information like user names, passwords, confidential client information, and other data can be encrypted in storage. The WebBack CM2 login screen limits repeated login attempts and automatically locks accounts when too many attempts are made. This helps protect against password guessing attempts to access your system. 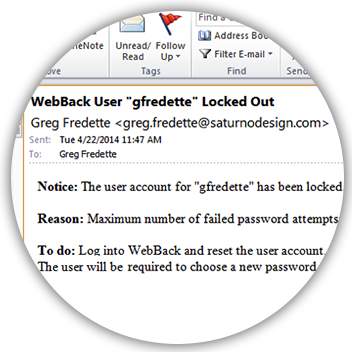 WebBack CM2 includes security notifications to alert system administrators about login attempts, account locks, and other activity. 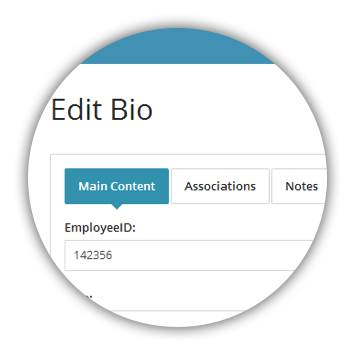 WebBack CM2 users can self-manage their own accounts,including usernames and passwords, photos, and contact information. Require your users to choose strong passwords and enforce password policies. Administrators have full control of user access and can lock accounts, delete accounts, add new users, or force users to reset passwords. WebBack CM2 includes a number of keyboard shortcuts that make quick work of common content management tasks. Access the Main Menu from your keyboard at any time. Save and publish your work in a flash. 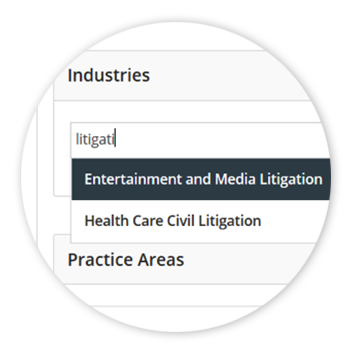 Filter a list, search all of your content, or move to the next set of search results. Do all of this and more – all from your keyboard. 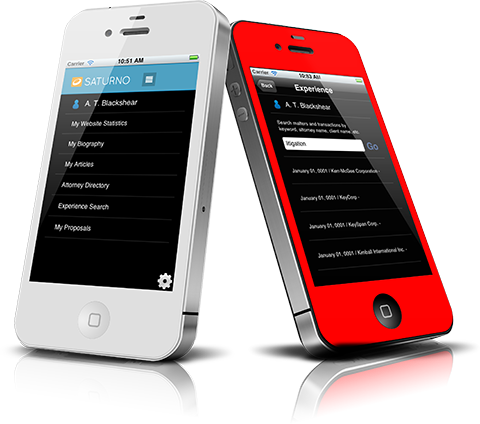 Out of the box integration with our latest version of the Attorney Marketing App for iPhone and Android devices.